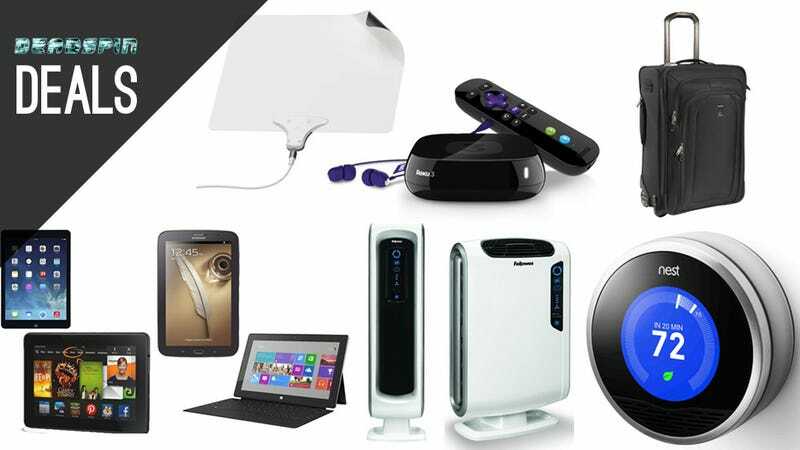 Today in Deadspin Deals: save money on your electric bill and your allergist bill, and stop paying your cable bill altogether. We've also got a 25% off coupon for one item at Sports Authority that you can apply to that expensive and/or rarely discounted piece of fitness gear you've been eyeing. 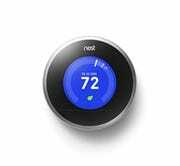 I've been looking for an air purifier myself recently, and will probably be grabbing the new Honeywell HPA250B Bluetooth model that talks to your smartphone. You can check out Gizmodo's coverage here. If your cable company isn't the worst company in America, they're probably at least a nominee for the dubious honor. The Mohu Leaf is the most popular indoor antenna with our readers, and will pick up terrestrial channels and put them on your TV screen for the whopping cost of $0/month. 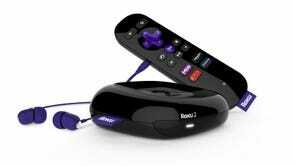 The Roku 3 is an excellent media player. In fact it's a step up from my personal recommendation for most most people, the Roku 2, and a few theoretical steps above Gizmodo's choice, the new Roku Streaming Stick. Once you have an audio out port on your remote for your headphones, you can never go back. This carry-on bag from TravelPro is a Wirecutter budget choice for best luggage, and is basically the same bag that airlines give their pilots and flight attendants. 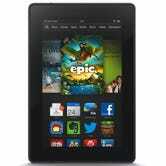 If you're in the market for a tablet, you have a lot of discounted options to choose form today. Even old cars can learn new tricks with this Bluetooth OBDII scanner. 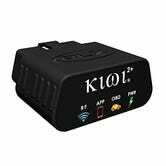 Just plug it into your car's OBDII port, and pair it over Bluetooth to an Android app like Torque to get information on check engine lights, miles per gallon, and engine performance. A home without a roll of duct tape available in every room is no home at all. Get 25% Off One Item at Sports Authority. Apllies in-cart. Typical exclusions apply.